Please reference the stock number for this item. If you want a detailed description of the condition, please make your request BEFORE placing an order. 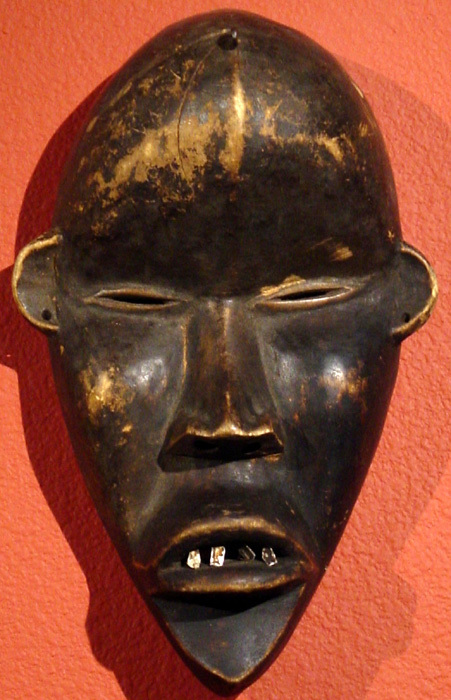 The Deangle style mask represents an idealized form of beauty and it is used in ceremonies that nurture and teach. This mask has a beautiful patina from much wear.